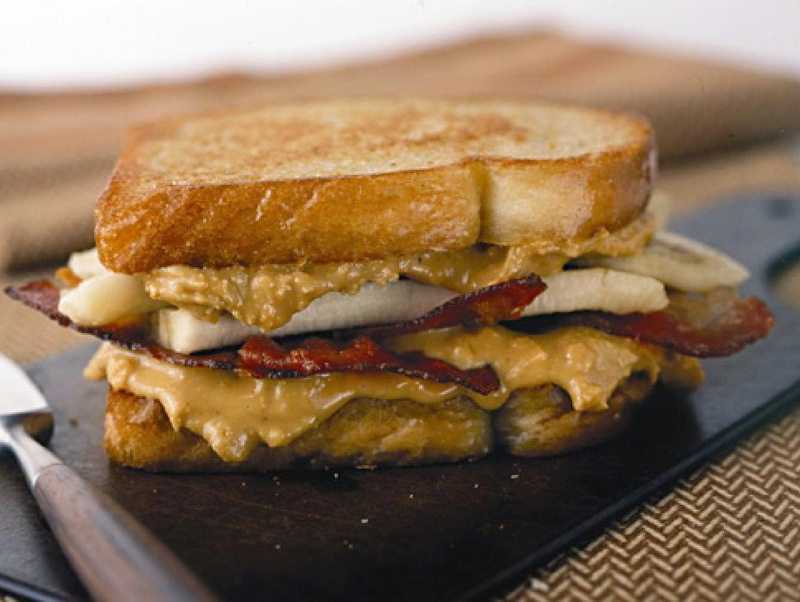 IN case you didn't know it, Elvis Presley's favourite snack was a peanut butter sandwich loaded with fried bacon, bananas and honey, and pan fried. Mr Zalben has had a love affair with peanut butter since a toddler, his Mum even resorting to giving him his own container of the stuff after growing tired of finding the family's jar with a primary schooler's finger marks gouged across the contents. 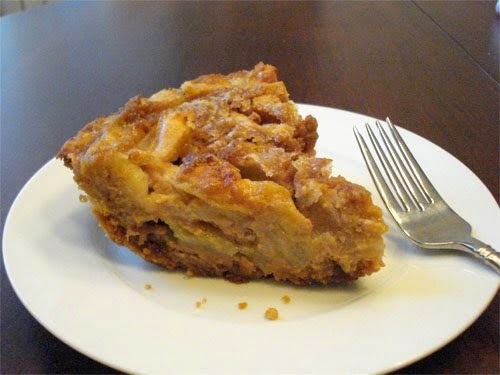 At school and later college he would captivate classmates with the most outrageous sandwich combinations, winning their admiration with such concoctions as one early effort he made for them with peanut butter, carob chips, dried apricots and orange marmalade. Today that seems pretty bland fare as he makes a living creating taste sensations using peanut butter whipped, stirred, blended or spread with anything from jams to chocolates, Nutella to cream cheese, spicy Thai sauces, with bacon, on celery sticks, dipped in honey or on apple slices, topped with coconut, or whipped into chocolate brownies, parfaits, pretzels, ice-creams, sundaes… and smeared with celery salt and paprika over the Christmas turkey. When he left school in Philadelphia, Lee Zalben moved to New York City and got a well-paying job in magazine publishing – but never lost his passion for peanut butter, and all the mouth-watering things he fantasised about creating with it. He also began dreaming of owning a store that would sell those creations, and one day in 1998 in Greenwich Village came upon a boarded-up shop with a For Sale sign on it. Next day, still in his mid-20s, he walked into the publishing house where he worked and resigned on the spot, went to the real estate office and put a deposit on the boarded-up shop in Greenwich Village, and then went to the bank and wangled a $150,000 loan. 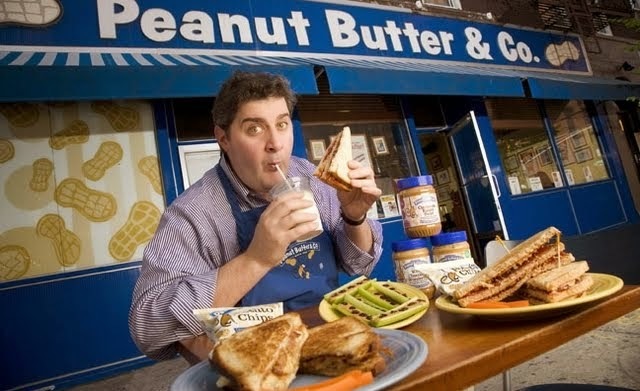 In the days that followed he registered the business name Peanut Butter & Co, turned the forlorn-looking Greenwich Village store into a smart-looking sandwich shop, and set about going into the fast-food business… with, until then, his only experience in the industry being some casual work as a teenager in a frozen yoghurt shop. And when he finally opened the doors of his sandwich shop, he trumpeted loud about his extra-special sandwich, The Elvis with all The King's favourite ingredients. Intrigued buyers flocked in – numbers helped by the fact the New York University was just down the road. Within days Lee and a couple of staff were making hundreds of Elvises a day. And for good measure peanut butter with white or dark chocolate, cream cheese and apple slices, even one topped with Marshmallow Fluff, a peanut butter and chocolate dessert pie, peanut butter infused cookies and brownies, waffles and sundaes… specialty peanut butter 'shakes and smoothies, and a baked sweet potato topped with PB and jam. And he's found time in-between to write a peanut butter cookbook. Not bad for a bloke still just 42 years of age. 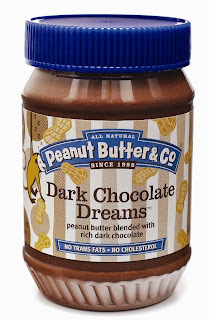 toddler – stuffed into sandwiches, pies, cookies, waffles, sundaes and shakes. bananas and honey, and pan fried. butter blends, with sales of 4,000,000 jars a year.